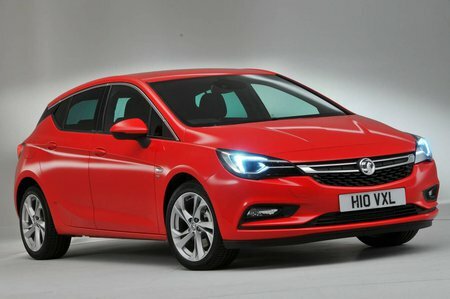 Vauxhall Astra 1.0T ecoTEC Tech Line Nav 5dr 2019 Review | What Car? What Car? will save you at least £1,075, but our approved dealers could save you even more. While it may be barely any more expensive than Design trim, Tech Line Nav adds a leather steering wheel, rear door speakers, an armrest and sat-nav with an 8.0in screen. The best option for both private and company car buyers. This engine may be smaller than the 1.4i but a turbocharger means it’s more powerful with 104bhp. It’s a more flexible unit that’s also cheaper to run. Start-stop technology means CO2 emissions are just 99g/km, with claimed fuel economy an impressive 64.2mpg. It’s well worth the relatively small extra cost it demands. An automatic gearbox is optional and makes it even cheaper to run.